You may have noticed that I am not adhering to my twice weekly posting schedule. There are a couple of reasons for that. 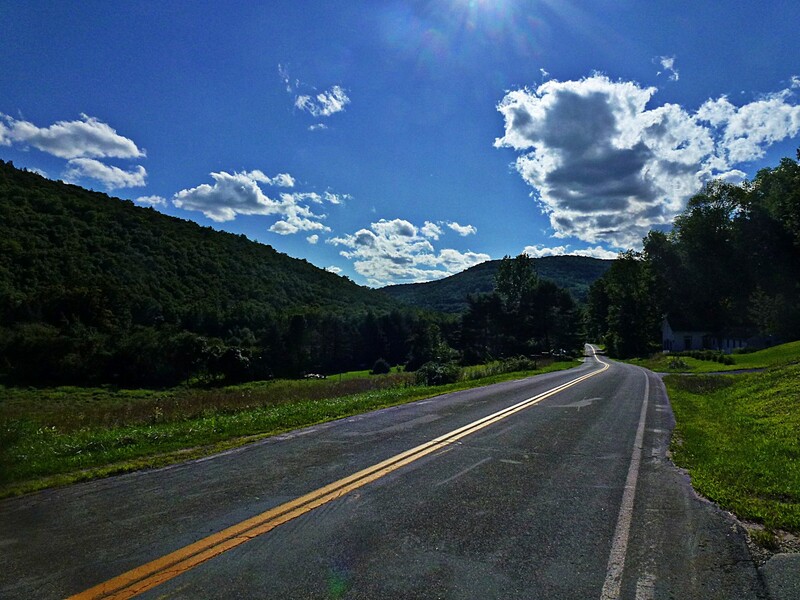 This blog is not meant to be my personal diary; instead, it’s meant to first be a resource for intermediate- to long-distance cycling routes in the Catskills, and second to provide real-world reviews of cycling products from the perspective of a rider who likes distance, dirt, and inclement weather (yes, I actually enjoy riding through rain, sleet, and snow!) There are very real differences between brands of bib shorts, shoes or even tires that don’t become evident until you ride a century with them. A great example of this was some Pearl Izumi bib shorts that seemed fine until a 150-mile ride, when poor fit and a rough seam conspired to saw a bleeding hole in my thigh. I am especially careful about random posts because so many people are now getting update e-mails every time I post, and I don’t want to waste anyone’s time. That said, you will be getting a few pet picture posts over the winter. No complaints, please. I’ve spent considerable time over the past few weeks reprising the old standbys. Yesterday marked my twentieth time over Peekamoose since we moved here last year–that’s about 1200 miles on this route alone. 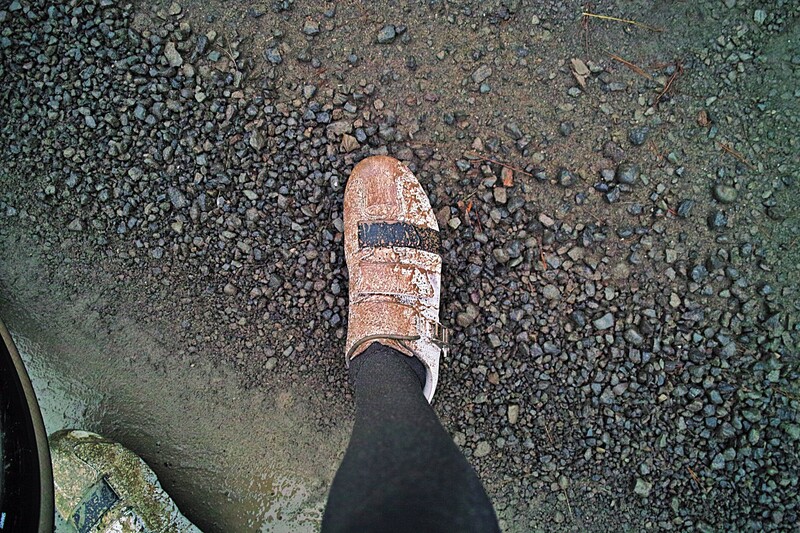 Next week I’m planning to ride Slide Mountain again. I will document that trip and write a full post since I haven’t yet been over Slide in the summer. 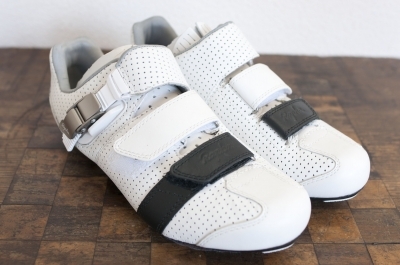 Over the next week, I’m going to review Rapha’s Grand Tour shoes, bib shorts for distance riders, and follow up on my long-term review of the Rivet saddle. And, if I can find my chain tool to shorten my chain on the English 700C, I’ll provide some initial impressions of the new Grand Bois Extra Leger 26 mm tires. And of course you’ll get the Slide Mountain post. 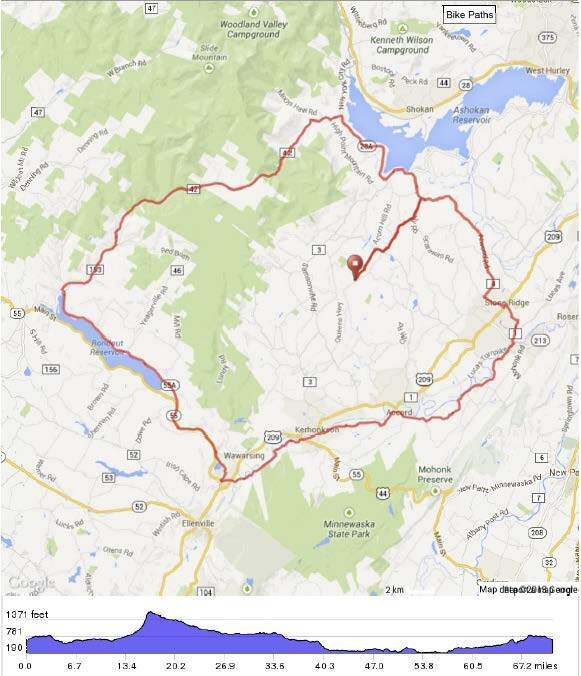 Until then, here’s the GPS for a new 72-mile Peekamoose route and a few pictures. 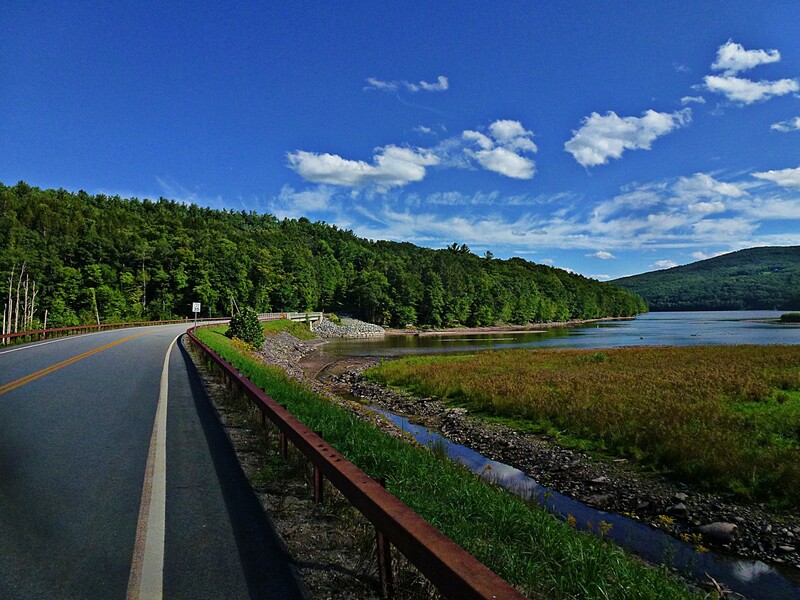 This entry was posted in bicycles, bicycles routes rides, catskills, reviews, routes and tagged Catskills Cycling Bicycle Routes, Cycling photography on August 18, 2013 by John Ferguson. Since riding the Grand Bois Extra Leger 32s on my winter cross bike, I’ve been waiting for a 25 or 26 mm Extra Leger tire to fit the English 700C. True, the 23 mm tires were available, but 25 mm is the minimum I’ll ride on the crappy roads in my area. A few weeks ago I got my wish, and I installed them today. If you’re wondering why my rings are silver: I recently geared down–34/25 wasn’t a useful low gear for my usual rides, which generally include 10,000+ feet of climbing with extended 12% to 22% segments. 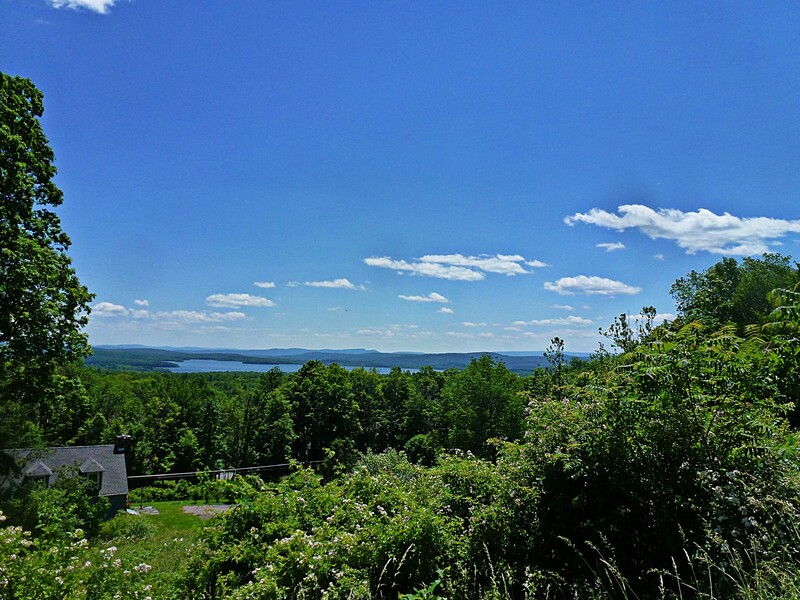 Although the climbs were survivable, I was wrecking my knees. I couldn’t get the rings I wanted in black, so I’m making do with silver. Back to tires: The fit is tight in the THM Scapula fork, which is only rated for up to a 25 mm tire. Nevertheless, there is some room to spare. 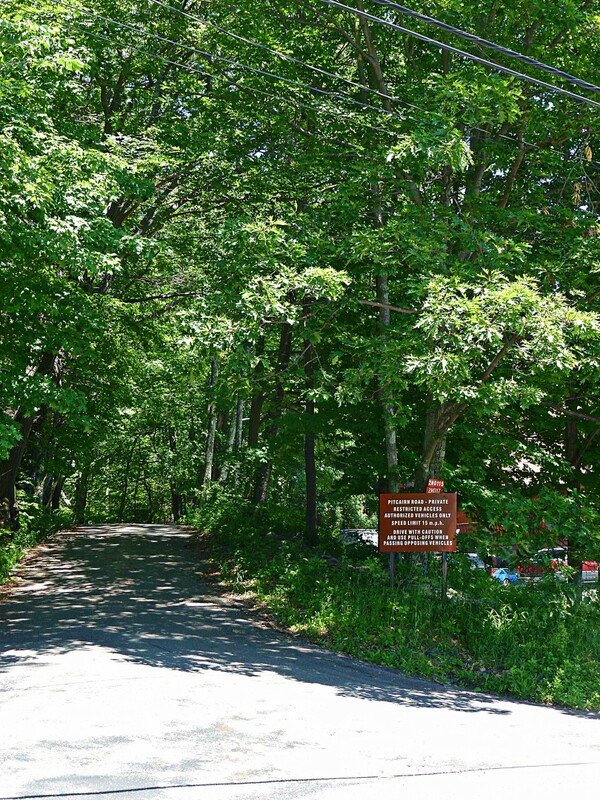 I’ll report back after a few hundred miles, starting with the 72-mile Peekamoose route, which I’ll be riding tomorrow morning with new companions who haven’t been out that way yet. 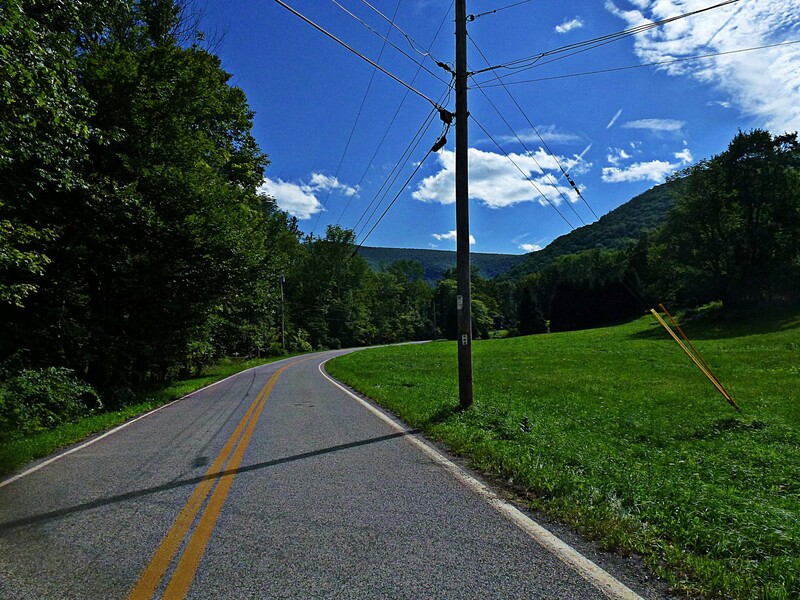 Peekamoose is a great ride, because you suffer like hell for the first 16 miles; thereafter, it’s high-speed downhill for the next 30 miles. 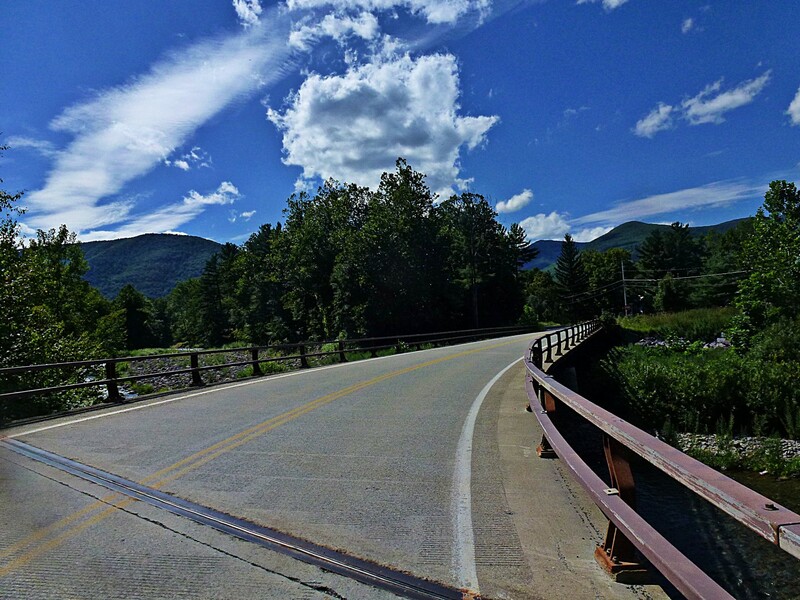 This entry was posted in bicycles, bicycles routes rides, reviews, tires and tagged Catskills Cycling Bicycle Routes on August 16, 2013 by John Ferguson. I’ve removed my Spyres from the English for now. Back to BB7 hell. This summer has been tough. Lots of work and travel, and not enough time on the bike. I like to put in a minimum of 15 hours a week on the bike, but I’ve been in more of the 10 to 12 hour zone, and a lot of that hasn’t been quality time—just quick dashes around the neighborhood. Good for exercise, but not a lot of fun. A bright spot, though, was the delivery of my English 650B bike in June. Since June 20th, I’ve put 1375 miles on the bike, and it has revolutionized my back-road riding experience. It handles precisely like a road bike, it is much more comfortable on the rough stuff and no slower on the flats. An unexpected bonus has been being able to descend more quickly. 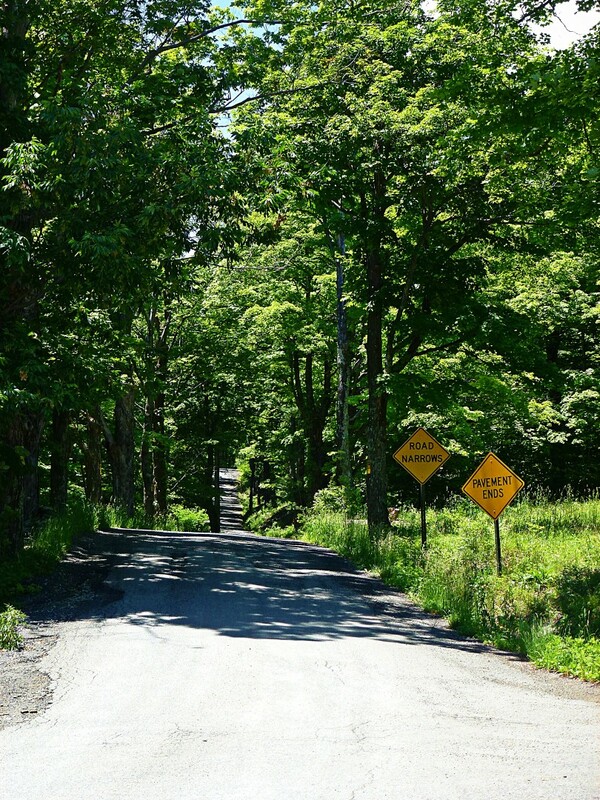 Instead of panic braking and hopping over obstacles—and slowing down because that shadow on the road might be hiding a pothole, I just sail over everything. Have doubts? Just try a 650B bike, if you can. The only thing that might be difficult is that most are built as vintage reenactment machines, so if you’re used to a modern road bike, it’s a different experience. (I want to note that there’s absolutely nothing wrong with vintage reenactment bikes—I have a few myself and love them. But I realize they’re not for everyone, or even the majority of riders). Anyway…this wasn’t supposed to be about my English. 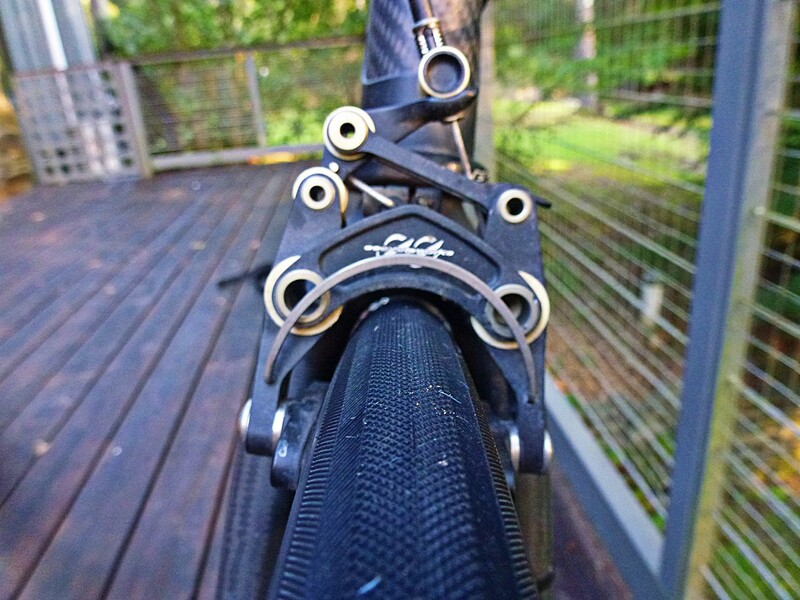 Instead, I’d like to tell you about my experience with TRP Spyre brakes. Keep in mind that this is an honest, unbiased review–I’m not paid for posts, nor do I reprocess press releases like so many other bike blogs do. I’ve always been of the opinion that disc brakes confer no benefits on a road bike. As many have argued before, the rim of a wheel represents the largest possible rotor, and thus offers great braking performance. I support that position: there is no rational need for disc brakes on a road bike. At least not mechanical disc brakes. 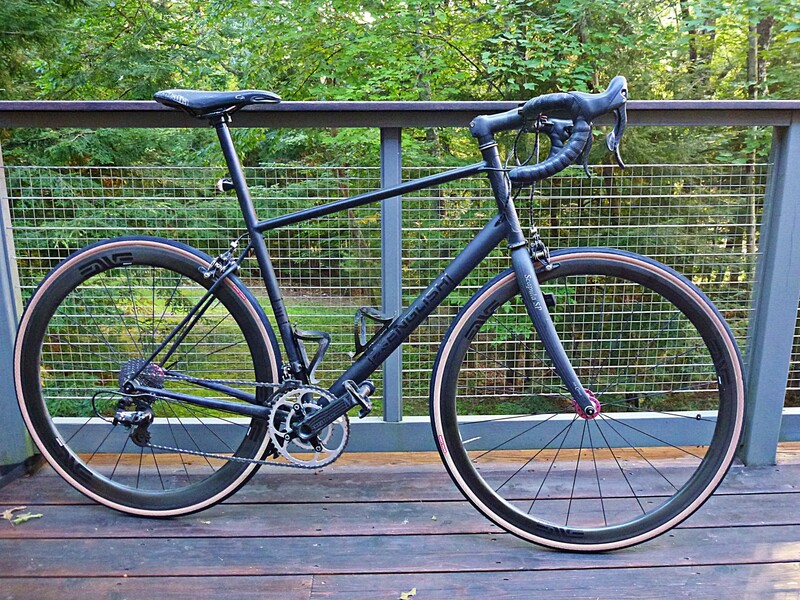 However: If you’re riding a nontraditional road bike—say something with fat tires, like my 650B, or even a cross bike with 32s or 35s, disc brakes are a handy solution. The long-reach brakes that are available now are heavy and not very high quality. 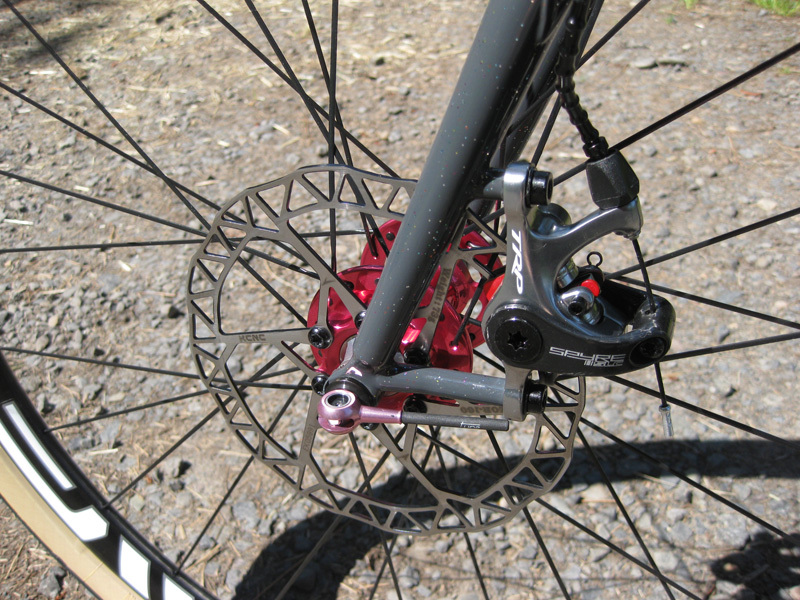 Thus, disc brakes represent a reasonable option. My previous experience with disc brakes was with mechanical Avid BB7s on my winter cross bike, a Lynskey Procross. Awful. Truly awful. They went out of adjustment every other ride, they shuddered and shook, and squealed like crazy when they got even a little bit wet. I guess if you’re a professional mechanic they would be okay, but I don’t have the time or skills to adjust my brakes every few days. Like many other mechanical tasks on a bicycle, I can adjust the brakes to perfection, it just takes me forever. I’d rather be riding my bike, y’know? One word of advice: Toss the rotors they come with, or at least hold them in reserve for an emergency, and buy some Shimano Ice Tech rotors. The braking performance is improved considerably and there is little to no squeal. With the Ice Tech rotors, the braking performance is, dare I say it, even better than well-adjusted rim brakes. Again, I’m riding in extreme conditions, the stock rotors may very well be okay for regular use. The best part? The only adjustments they require is an occasional tweak to make up for pad wear. A matter of a few seconds. The “power curve” for these brakes is different from rim brakes. I’ve now had a chance to ride this bike, with the Spyres installed, in a paceline with people using conventional rim brakes. I’m happy to say that the modulation is good enough for the occasional feather touch when soft-pedaling or sitting up won’t do. Don’t run out and ride in a fast paceline the day you install the brakes, though. 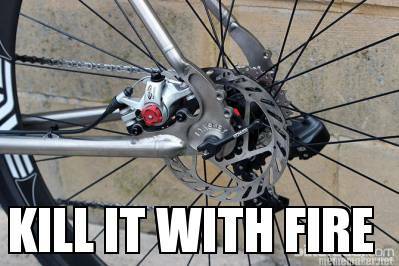 So…have TRP Spyres made me change my mind about disc brakes on a road bike? No, not really. If you’re buying a new conventional road bike, you don’t need them and, even though the Spyres are low maintenance and perform well, they are still more trouble than a rim brake for not a lot of additional benefit. If you’re buying a cross bike or any other type of bike that may not fit regular road brakes without going to long-reach calipers, they are an acceptable alternative. If you insist on ordering a bike with mechanical disc brakes, insist on Spyres. OEMs would be crazy to specify BB7s instead of Spyres–they are that much better! I’ve purchased a set of the HY/RD hybrid hydraulic brakes for my winter bike to replace the god-awful BB7s. I’ll report on those later in the year. 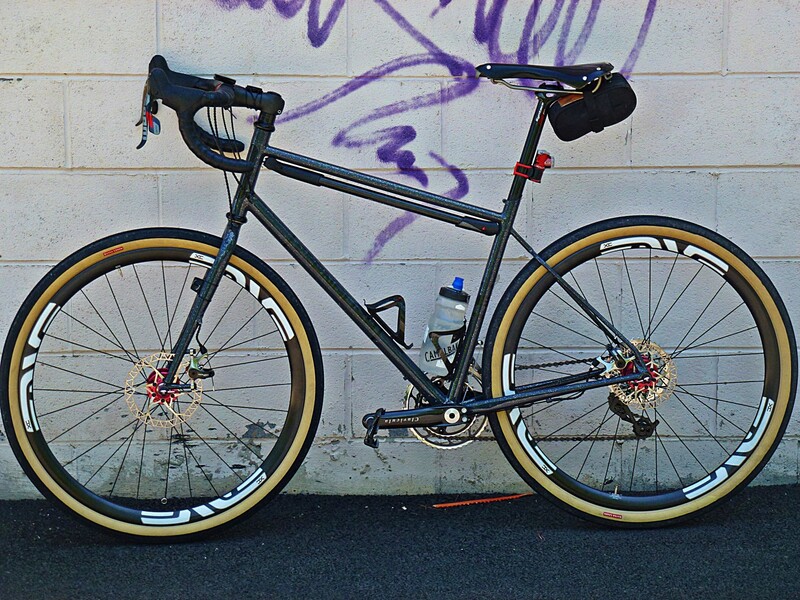 This entry was posted in 650B, bicycles, reviews and tagged TRP Sypre Disc Brakes on August 9, 2013 by John Ferguson. The one area where I might have an issue? New bikes. What can I say, it’s less expensive and a whole lot healthier than a lot of things people do with their fun money. It’s not like I’m dissatisfied in any way with my current bikes (well, except for one)…I just like ’em. And all seven bikes get ridden, last year ranging from no more than 50 miles on the vintage Teledyne Titan with fork of death to >3000 miles each on the English and Herse. So…I have two coming this year. The first is being built as we speak, and hopefully will be arriving in early May. It’s a–wait for it: sub-15-lb 650b bike being built by Rob English. Enve rims, Calfee barstem, SRAM Red, Clavicula crank, and (hopefully) Spyre disc brakes. Of course, I’ll be using the Hetre Extra Leger. This one is going to be bright & sparkly. Grey paint with rainbow sparkle, and ENGLISH in Olde English font. And let’s not forget the infinitely tasteful top cap on the Extralite headset. I need one bike that’s a little crazy. …but we’ll be using semi-modern 9-speed Record on it. I love French style, but I’m not going without my modern conveniences. This bike will be, perhaps surprisingly, a 700C bike. It just didn’t make sense to have another 650B randonneur when I have the Herse. I’ll be using the 32 mm Extra Legers. I’m hoping to talk Peter into shaving a set of Extra Leger Hetres for the English, even though the bike he is building for me is going to be a 700C. I feel like my life will not be complete without having a chance to ride a pair! Yes, I have simple needs. I will need to sell a few bikes soon. As much as I want to be a bicycle horder, the bikes that weren’t built specifically for me have to go. 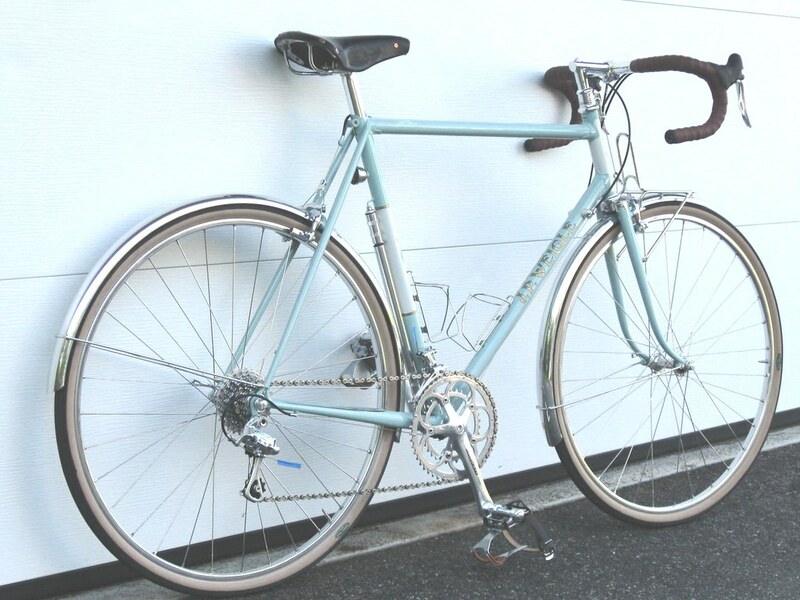 I have a beautiful 58 cm Boxer Randonneur that needs to go (yes, the one that was reviewed in Bicycle Quarterly), as well as a sweet 80s Moser. I could also be talked into selling my 58-cm green Toei for the right price (it’s a lovely bike, but IS NOT what I ordered…long story). 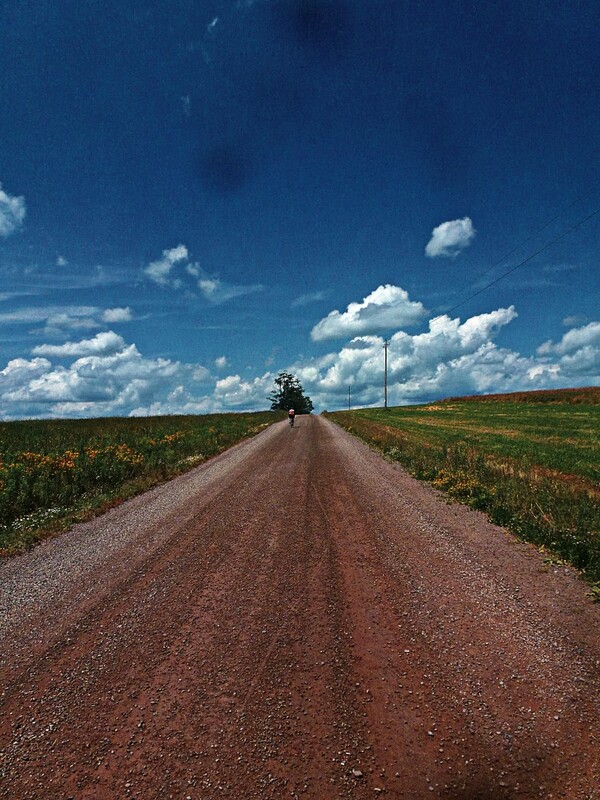 This entry was posted in bicycles, reviews on April 13, 2013 by John Ferguson.